Casino stocks throughout the world got a sigh of relief and rallied back after a clarification made by Macau authorities that they are not limiting cash withdrawal for Chinese gamblers from ATMs in Macau. Earlier stocks of various casino operators in the world plunged amid fears that Chinese and Macau government officials are taking a chance to limit cash withdrawal from various automated teller machines (ATMs) in the territory to support their fight against corruption. That unofficial announcement created a signal of concern among investors and hence stocks of different casino operators including Australia’s Melco Crown Entertainment, Las Vegas Sands Corp and Wynn Resorts fell by more than a tenth. According to that post China’s UnionPay cardholder can only withdraw 5,000 patacas or $626 from their bank account using an ATM, which was half of currently withdrawal limit of amount 10,000 patacas. But despite this news report, Macau government officials made it clear that they have not made any changes like these and anyone can withdraw whatever amount he or she want to withdraw using ATMs in Macau region. UnionPay international also confirmed that it had not changed its policy on overseas cash withdrawals using cards issued on the mainland. According to Unionpay a card holder can withdraw 10,000 yuan or $1,450. China in the leadership of premier Xi Jinping is taking strong measures to crack corruption from main land as well as from cities like Macau, which is world’s largest casino place. 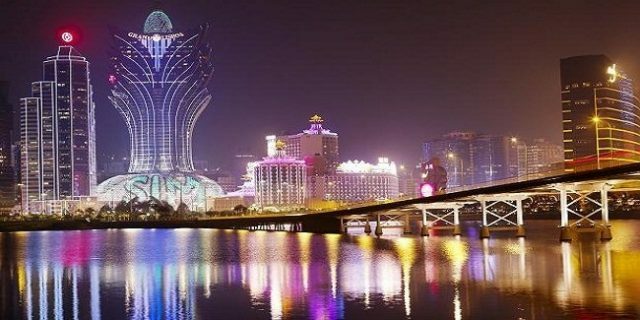 Meanwhile many gaming analyst and market gurus stated that “it would not make any major impact on casinos, because most of the Macau casinos attract wealthy Chinese gamblers and they are their VIP players”. They pointed out “if anything like limiting the cash happens in Macau territory, it would only impact small gamers” and not VIP players.